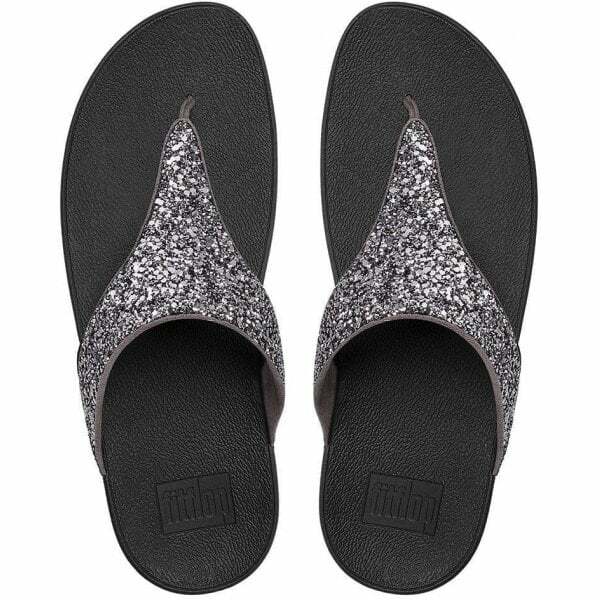 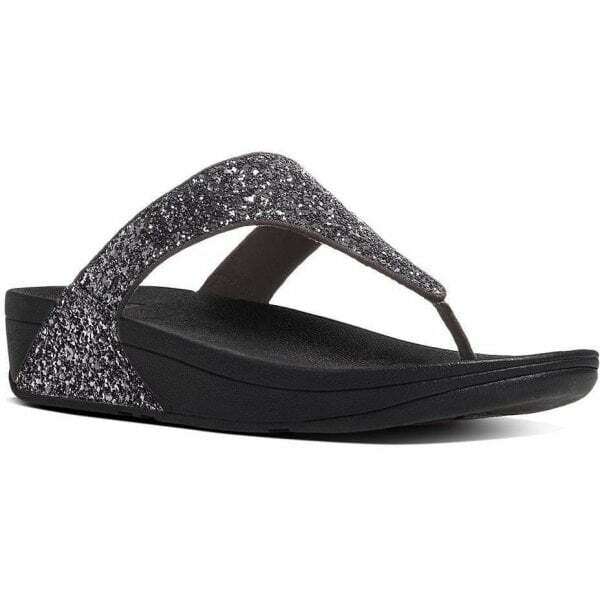 FitFlop are raising the bar this Season with their New Season toe thong sandals. 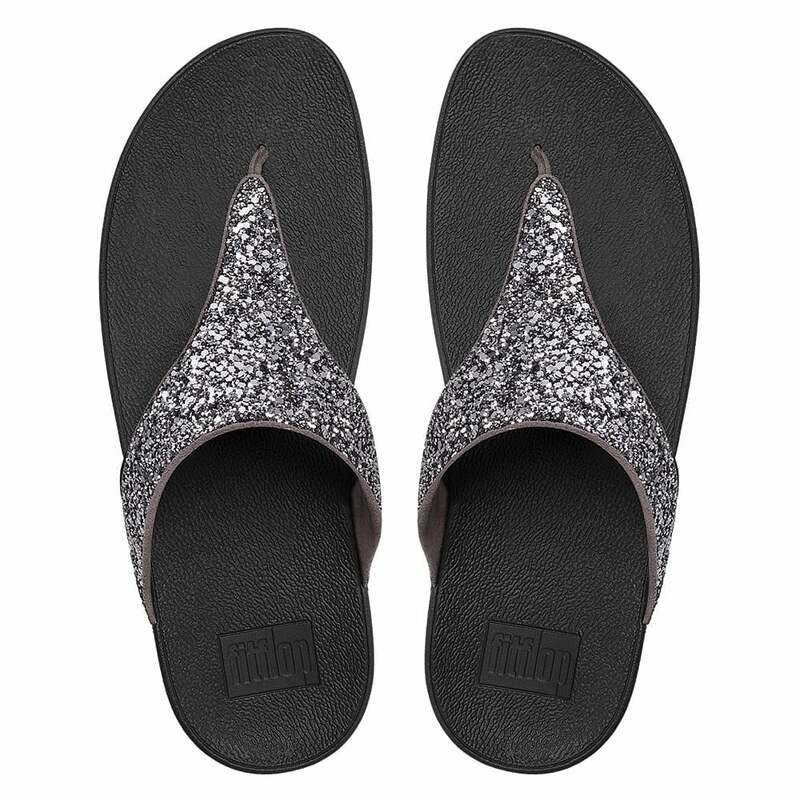 Superfine, superflattering, subtly glitzy, set on their signature Microwobbleboard™ midsoles for extraordinary ergonomic comfort. 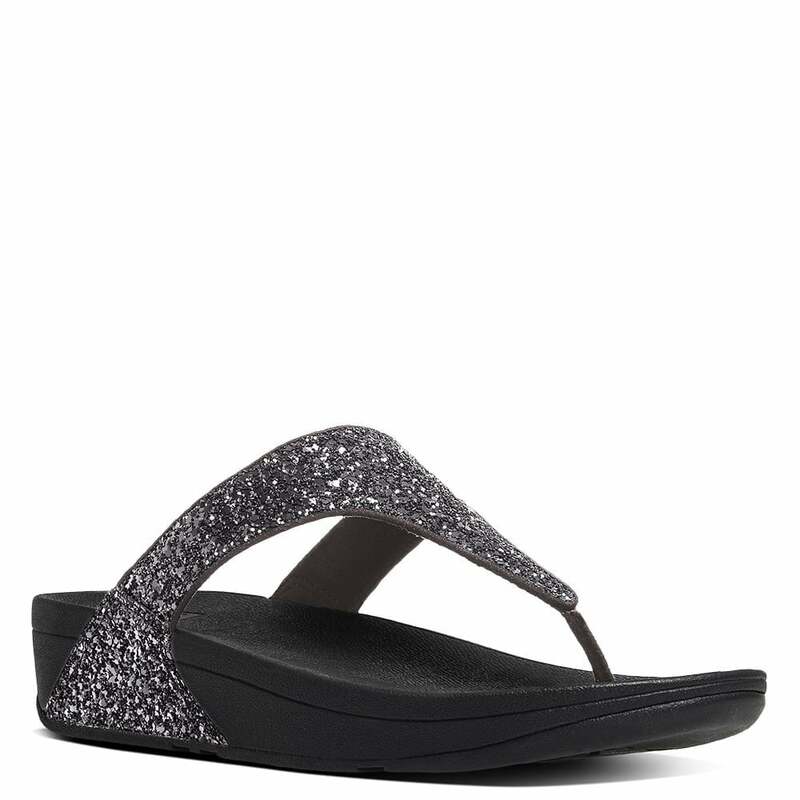 This everyday style will see you through Season after Season.